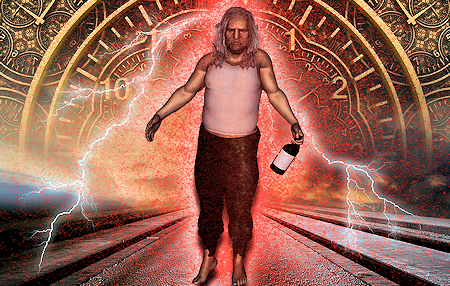 Time Traveling Drunk Warns That Space Aliens Are Coming! 2nd, they were dispatched to a residence on East 2nd Street, for a man who was stating he was from the future and he was there to help people. They found Bryant Johnson who claimed he was from the year 2048, and was trying to warn the people of Casper that aliens were coming next year, and they should leave as soon as possible.